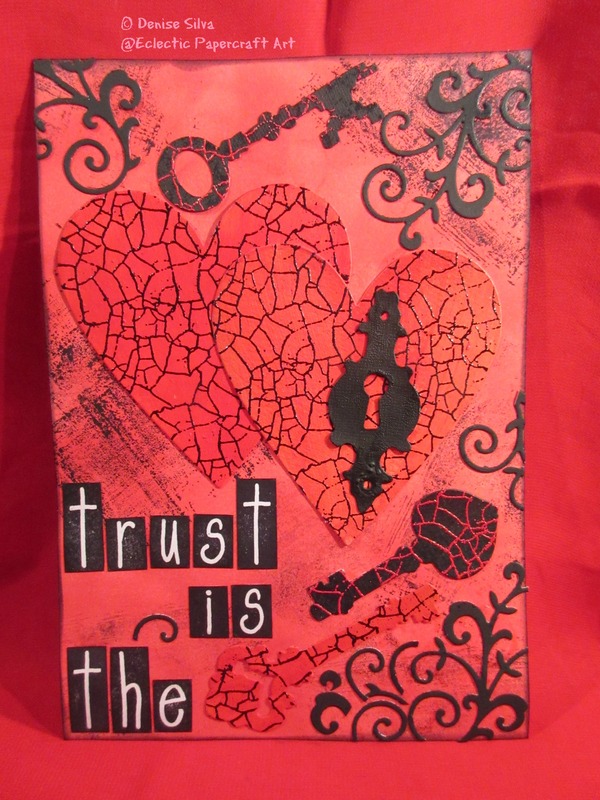 Here is another art journal page on red and hearts. Distress ink: festive berries, black soot and embossing ink. Die-cuts: hearts, keys & tags (Sizzix thinlits). Hardware findings (Sizzix Tim Holtz). Swirls die-cuts. Other materials: Jet black archival ink. Black and red embossing powder. This entry was posted in Art Journal and tagged boxes4abc, distress ink, Hardware findings, hearts, keys & tags (Sizzix thinlits), slight alterations, Tim Holtz, TSOL. Bookmark the permalink.